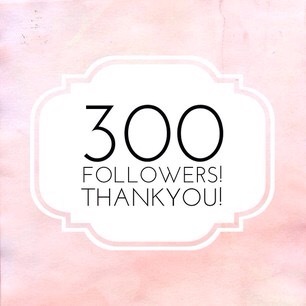 Wow, oh my gosh 300 followers in a little over 4 weeks!? That’s crazy! Thank you to everyone who thought my blog was worth a follow and enjoy my posts! I’m so greatful! Wow! That’s awesome!!!! What’s your tips to share??? You deserve it Girl! Congrats!